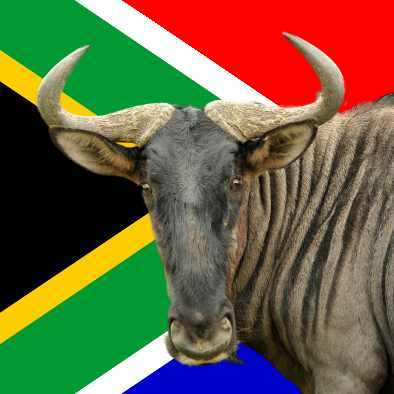 South Africa is home to around 21,000 species of vascular plants which represent 8% of the world's plants. 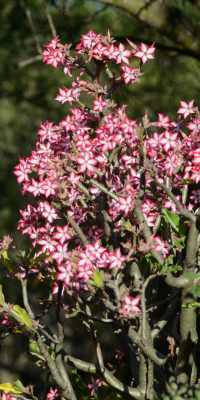 There are six floral kingdoms in the world, one of which is the Cape Floristic Region which is endemic to South Africa. 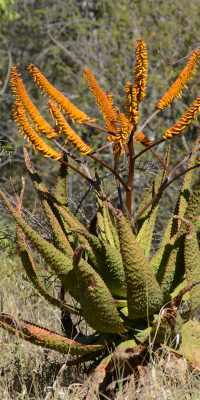 Whether you are interested in trees, flowers, ferns, aloes, succulents or fynbos you will be amazed at the variety found in South Africa and the availability of field guides to help you identify them.